If this entire review sounded familiar to you, there's a good reason. 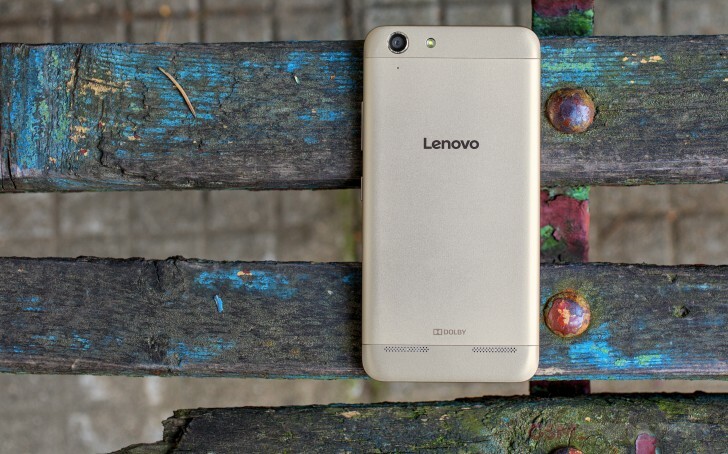 The Lenovo Vibe K5 is very much the same phone as the Vibe K5 Plus we've already seen. And that's a good thing, really. It means a removable battery, two SIM compartments and another dedicated microSD slot, all of those underneath a removable metal back cover. A pair of booming stereo speakers is another area where the K5 delivers above its pay grade. The K5 is about as dependable a photographic tool as you could expect for the money - good output when the light is right, less so in dim scenes. Video hasn't been fixed from when we reviewed the K5 Plus and its erratic focusing renders it unusable at times. The key differences are mostly in principle, rather than experience, and start with the display, where the vanilla Vibe K5 makes do with 720p resolution. Pixel density aside, the panel is equally good, posting reasonable scores in all tests without deal-breaking weaknesses. Battery life is quite respectable too, though the lower resolution hasn't given the K5 much of an edge over the Plus. Performance isn't an issue either, despite what you might have thought when you see a Snapdragon 400-series chipset - the 415 is closer to the 615s of this world than it is to the 410. The Snapdragon 415 may be a 400-series member, but thanks to its similar octa-core CPU and same GPU it's only slightly behind 61x models. 720p resolution helps too. The Android Lollipop on the K5 seems unlikely to get a bump to Marshmallow - such is the fate of most budget models. The custom overlay isn't perfect, but after a period of adjustment you can get used to its quirks. It's worth noting that the Lenovo Vibe K5 ranges from a reasonably priced offering to a straight-up steal. In Europe it's priced in the ballpark of €170, while in India, for example, it carries a much lower price tag, equivalent to €95 (for comparison's sake). And since it's a value for money proposition, it's a lot easier to recommend at that latter price. It's not without its rivals though. There's obviously the Vibe K5 Plus on top of that list, and that's a dilemma that may be solved for you by availability - the two aren't necessarily available in all markets together. If you do have to choose, it's rather a philosophical question - the FullHD resolution of the Plus is nice, but if you can live with 720p, why not save that money. There is a whole bunch of Xiaomi Redmi 3's, that are on the same shelf as the Vibe K5. 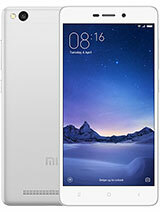 Perhaps the closest competitor though is the Redmi 3s. Its Snapdragon 430 has a similar CPU, but a better GPU, the Redmi has Marshmallow and a notably larger 4,100mAh battery. Those in favor of removable batteries may still opt for the Vibe K5, though. 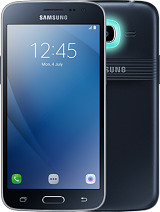 Samsung has the hugely popular Galaxy J2 (2016) in this segment, but that one only brings half of the K5's storage and 1.5GB of RAM, plus an inferior chipset. It boots Marshmallow, on the other hand, and it's got that Smart glow on the back, which may come in handy for those of you who are okay with resting their phone face down on a table. 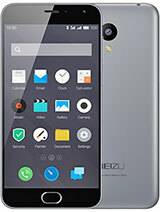 Shopping around for affordable 5-inchers is sure to bring you to the Meizu m2, or for a little more cash - the m3. The m2 has a weaker chipset, with only a quad-core CPU, so you should probably consider the m3 as the more futureproof device, especially if you opt for the pricier 3GB/32GB version. That's if Meizu sells in your region at all. 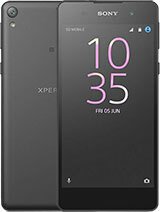 No Meizus in Europe, but the K5's price there makes the Xperia E5 a viable option, though still slightly costlier. The E5 does get you Marshmallow, but has half a gig less of RAM, and somewhat worse battery life. 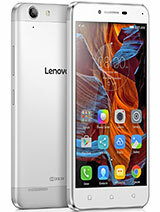 It's not every day you see an entry-level smartphone that does a decent job all round and we had a deja-vu moment with the Lenovo Vibe K5, after its Plus brother left a very positive impression a few months ago. This one even outranks it on the value-for-money meter, and the trade-offs don't make it any worse. Just more affordable. Sounds like a fair deal then.